People about religion. People about religion. 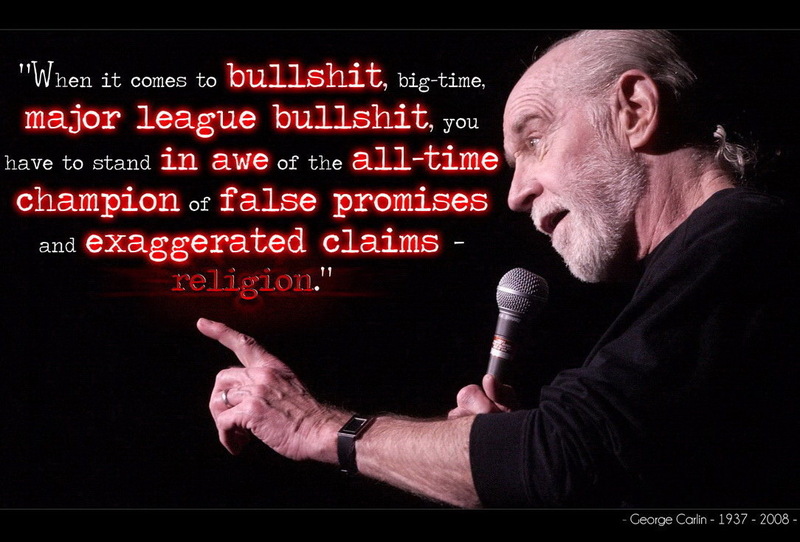 Quotes.. HD Wallpaper and background images in the Atheism club tagged: atheism god christianity religion carlin maher o'brien quotes.